Snow in April? Yeah, that sounds about right. It is widely and rightly said that you can’t ever control the weather. All thanks to the evolved technology and advanced meteorological systems, that at least now we are intimated well in time for the upcoming weather situations. Being on the North, the temperatures in Montreal are always extreme. The temperature in winters generally goes down till -30 Celsius, and that’s an absolutely freeze anything around. 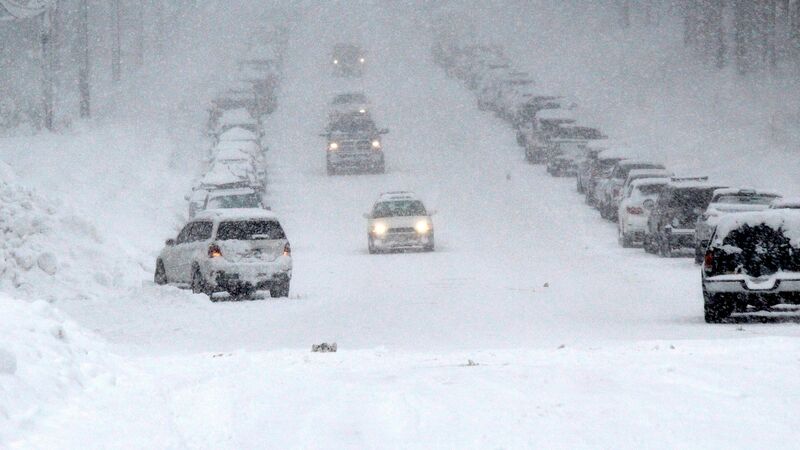 Snowstorms in Montreal are really crazy. They can come on quickly, switch direction without notice and build up intensity within no time. Check all your water pipes. Below 7 Celsius the pipes tend to get frozen. Check if any of those need extra foam insulation. 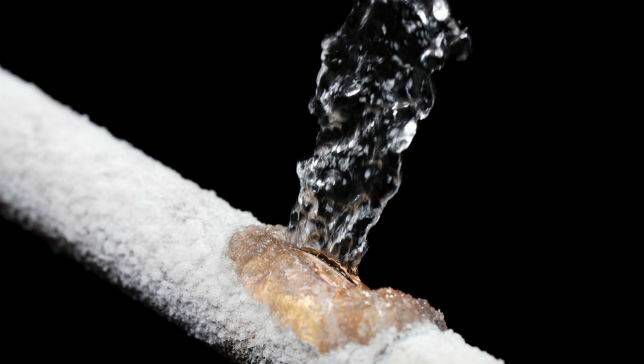 Once the temperature begins to drop, let your faucets drip so that the water keeps running through the pipes. Charge your cell phones and power banks. And use phones on low power mode just in case of power failure you have enough battery to make emergency calls. Bank on extra cells and batteries for the same reason. As soon as the news of a snowstorm will hit the news the store aisles will become crowded. It is very important that you stock up your house with an ample amount of groceries. Check for weather reports for almost how long the storm will last and shop accordingly. The grocery items must include dry grocery as well as a lot of water supply. It is smart to make a list so you don’t run out of anything in your pantry. If you have a pet, make sure you shop for their commodities in advance. Include a few canned items, in case there is a power or gas outage you still have something readymade to eat. 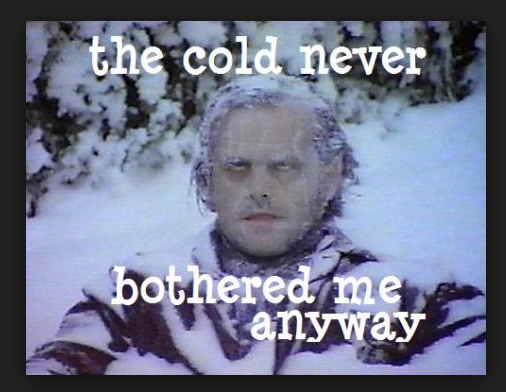 Hypothermia is a condition where your body fails to produce an ample amount of heat to keep it warm. The body tends to dissipate more heat than it absorbs. It starts with shivering and may lead to high blood pressure due to the contraction of blood vessels. A person may feel out of breath and find it hard to make any decisions. Loss of control over bladder is also one of the symptoms. Drink lots of water. The more hydrated you will be, the warmer you will stay. Once you get dehydrated there are more chances of catching frostbite and hypothermia. The low temperature during a snowstorm in Montreal tends to freeze around everything. Loss of water in the body cells will freeze them in a shorter span, hence causing frostbite. A hydrated cell, on the other hand, will keep itself warmer. Consult a doctor to thaw. If it is impossible to reach to a doctor place your hands in warm water. It will be painful but will work for a while. Find yourself interesting board games or cards to keep your mind off these dire circumstances. Enjoy your indoor time, stay warm and eat lots. 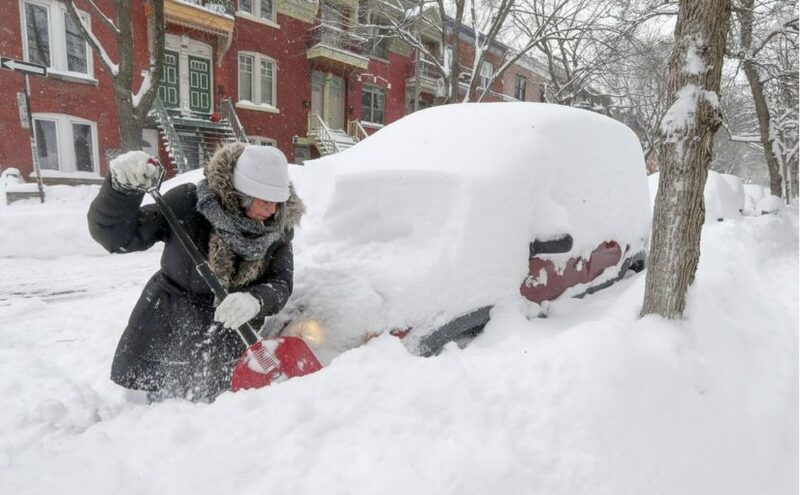 The snowstorm in Montreal can really take a toll on you, but if you will keep yourself ready, it will not bother you much and you may end up enjoying your indoor off time. Give time to yourself, read, pamper yourself, munch and Netflix it away. Do you have something more to add to it? How do you spend your indoor time in Montreal during snowstorms? Let us know in the comment section below or tag us in your creative endeavors Instagram at @scathys. Next Next post: Brain Fog? These Brain Foods Will Clear That Right Up!